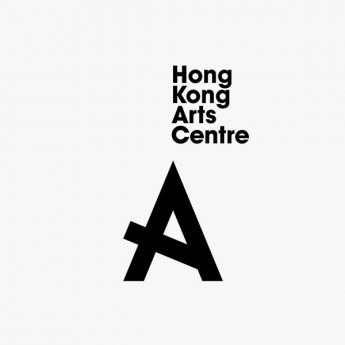 The “2018 Café De Coral Music Station X Hong Kong Arts Centre Open Music Series – Sync Together” is a series of exciting concerts, music workshops, public talks and Asia Exchange Tours, to promote local creative music, and nurture a new generation of musicians through an all-rounded music development programme. Curated by famous local musician Kung Chi Shing, the series is co-organised by the Café de Coral Fast Food Limited (Café de Coral) and the Hong Kong Arts Centre (HKAC). 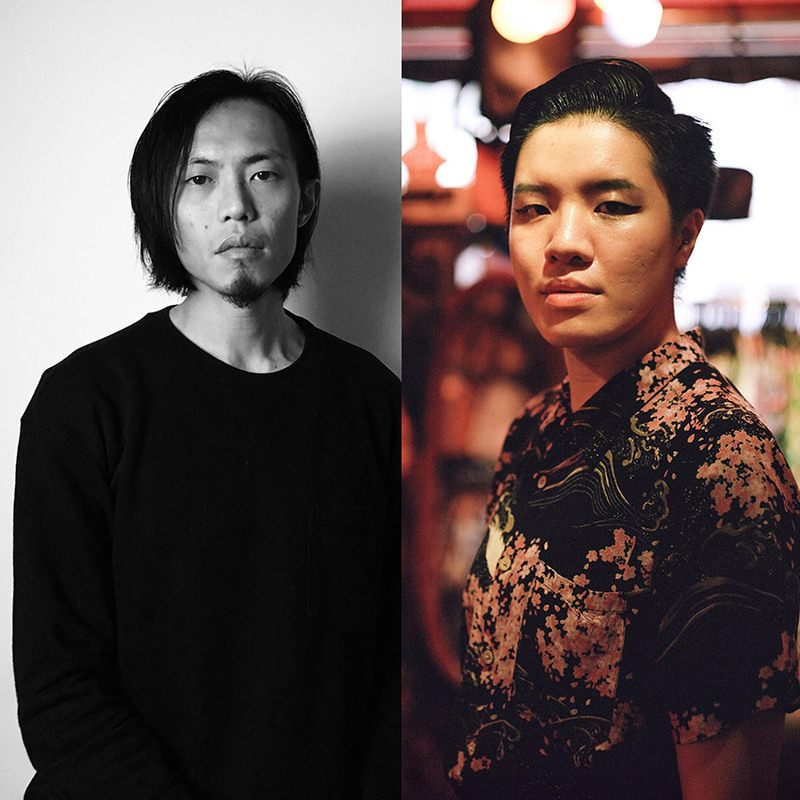 Starting in November, Mike Orange and Vincy Chan, Teriver Cheung and Jan Curious (the vocalist of Chochukmo) will hold two mini gigs to share their music with the public. Mike Orange is the guitarist and keyboardist for Hong Kong experimental rock band "Chochukmo" and has launched his own music collective "Mike Orange & The Universe Travellers", in which he provides live instrumentals and assumes the roles of producer and arranger for various projects. He has also served as composer and music director for many theatrical works, including Lazy People are Always Busy, Lazy People Love Traveling and The Black and Blue of a Man (North-East Village Edition). In 2017, Orange was invited to compose and arrange the music for Hong Kong Ballet’s production of Carmen. Thereafter, he was shortlisted in the "Outstanding Music Composition and/or Sound Design" category at the 2018 Hong Kong Dance Awards. His experience also includes music curation for artistic events such as Freespace Fest and Freespace Happening. Vincy Chan (them/them) is a non-binary trans multidisciplinary artist and advocate from Hong Kong. The singer-songwriter and keyboardist has performed at renowned venues in Hong Kong and the Twin Cities. They have shared the stage with at17 as a guest performer at the sold-out “Girls Girls Girls” concert in Queen Elizabeth stadium and with Anthony Wong Yiu Ming at the inaugural Pink Dot Hong Kong. The grant recipient of Renaissance Foundation Hong Kong’s (RFHK) Talent Development Scheme released their debut EP Porcelain Soul (Universal Music Hong Kong) in 2015. They are currently participating in RFHK’s Ear Up Music program. Chan is the vocalist of local sextet the prototyke lab. Their originals are eatured on West Kowloon Cultural District’s “Freespace Mixtape Vol. 1” released in fall 2017, and again on the second instalment of the Mixtape to be released this fall.